Watch all 6 episodes of "Inexplicable Universe"
Watch all 6 episodes of "Inexplicable Universe" and get unlimited access to thousands more videos on fascinating and useful topics – all part of your free trial! Watch this FREE lecture as Neil deGrasse Tyson explains the long-term fate of the universe (including the collision of galaxies, the burning out of stars, and the decay of orbits into black holes). Also you will get a preview to quantum physics and string theory. 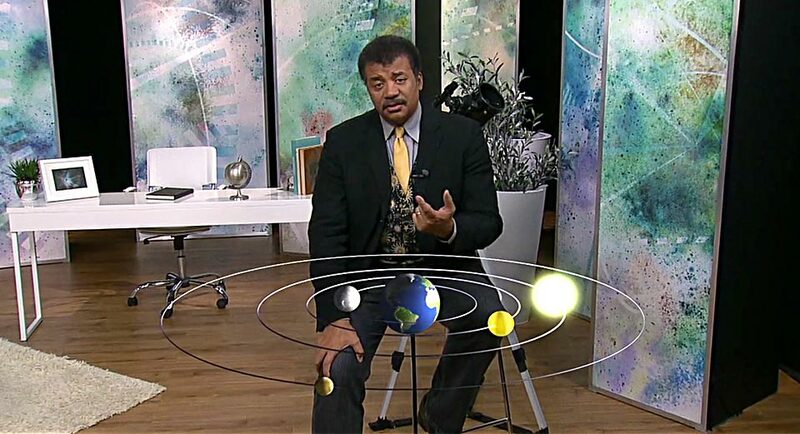 Popular astrophysicist and Director of the Hayden Planetarium Neil deGrasse Tyson is renowned throughout the scientific community and the media for his vast knowledge, penetrating insights, and amazing ability to make even the most intimidating areas of science accessible and enjoyable. Now, with The Inexplicable Universe: Unsolved Mysteries, you can join him for an edge-of-your-seat journey to the frontiers of the known (and unknown) universe. Each of these six highly visual episodes introduces you to profound questions being addressed by the world’s top scientists. You’ll learn about staggering concepts such as quantum foam, dark matter, and dark energy; contemplate traveling through a black hole; probe the existence of multiple universes; consider whether time travel is possible; and much, much more. Take a closer look at mysteries of physics that were once unexplainable but, thanks to quantum physics, are now better understood. Delve into mind-warping physics concepts such as time dilation and quantum tunneling. Examine the periodic table of elements, subatomic particles, string theory, and black holes. Uncover two of the greatest mysteries in astrophysics—dark matter and dark energy—and map the shape of spacetime. Explore truly exotic concepts like quantum foam, the multiverse, multiple dimensions, and the likely fate of the universe. Dr. Neil deGrasse Tyson is the Frederick P. Rose Director of the Hayden Planetarium at the American Museum of Natural History in New York. He is also a research associate in the Department of Astrophysics at the museum. 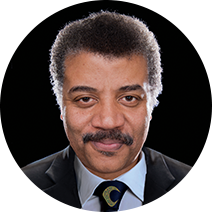 Professor Tyson earned his undergraduate degree in Physics from Harvard University and his Ph.D. in Astrophysics from Columbia University. Dr. Tyson has written prolifically for the public, including a series of essays in Natural History magazine on which his previous Great Course, My Favorite Universe, is based. His books include Space Chronicles: Facing the Ultimate Frontier; a memoir, The Sky is Not the Limit: Adventures of an Urban Astrophysicist; and One Universe: At Home in the Cosmos (coauthored with Charles Liu and Robert Irion), winner of the 2001 American Institute of Physics Science Writing Award to a Scientist. 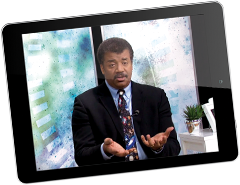 Dr. Tyson is host of The Cosmos, a science documentary series televised on the Fox network, and former host of the PBS television series NOVA scienceNOW. 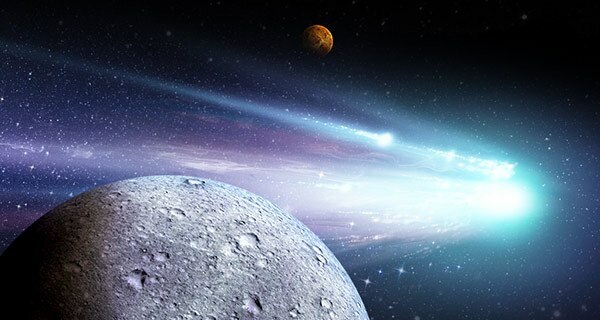 His contributions to the public appreciation of the cosmos have been recognized by the International Astronomical Union in their official naming of asteroid "13123 Tyson." 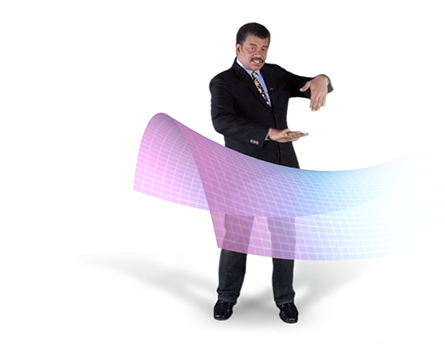 Instant, on-demand streaming of 6 half-hour physics lessons, taught by Neil deGrasse Tyson, will take you deep into hidden layers of the universe in a manner that is both thorough and easy to grasp. 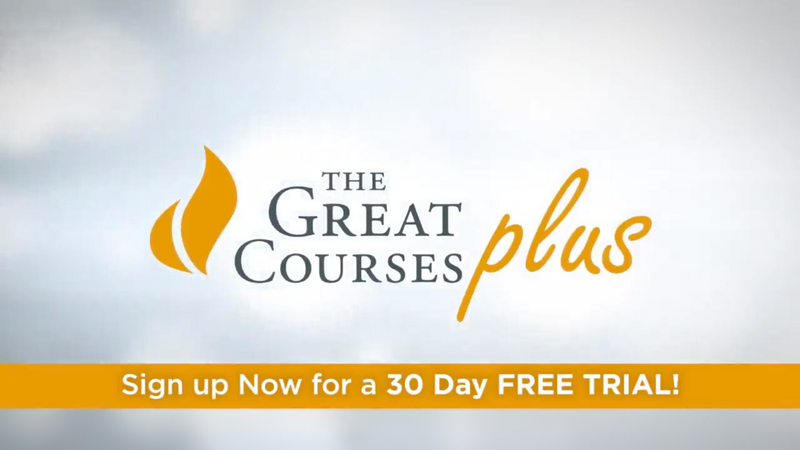 Stream The Inexplicable Universe and hundreds of other video series on The Great Courses Plus, an exciting new video learning service featuring over 7,000 videos taught by the world's greatest professors. If you already have a solid base of scientific knowledge and are solely looking to increase the depth of your knowledge then this is NOT the course for you. 1) You are a scientific neophyte and want a short, entertaining synopsis of some of the key ideas of science. 2) You already have a good understanding of scientific basics but want to see them couched in novel, thought provoking ways. Dr. Tyson’s presentations on the origin of life; the possibilities regarding interactions between humanity of extra-terrestrial life; the perception of time as viewed from the perspective of a photon; and how the evolution of the cosmos will gradually render pieces of the cosmological puzzle out of view are particularly insightful. Have you ever gone for a nice brisk walk on a cool and refreshing Fall day? And you feel completely re-energized? Well, these lectures will have a similar effect inside the world of your ideas.The professor is brilliant and humorous, His pace is varied, and his presentations are both charming and unpredictable.